With a new year comes new trends. 2017 lit the firecracker with transparent, wild, and colorful accessories, and in 2018, we will finally get to see them explode. Find out what to look out for and what items to dust off from storage with 2018’s hottest accessories of the year. Clear shoes are nothing new, working girls have been strutting them for decades. But recently they made a new wave on the fashion runways and celebrities like Rihanna have been spotted wearing them casually around town. 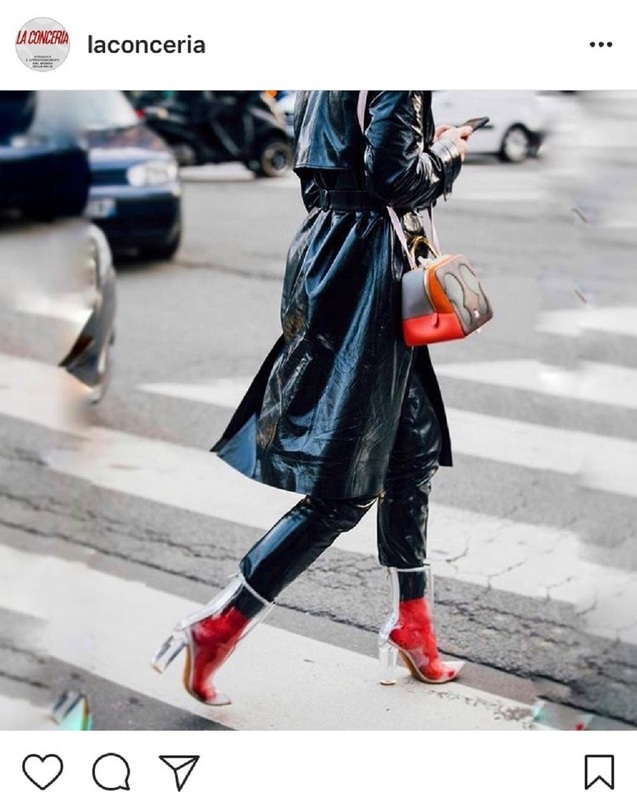 Transparent shoes have been fabricated into all types of footwear like the classic pump, low heel boots, and even women’s sneakers. The trend is so hot that it’s even trickled down to fast fashion stores, so it’s easily accessible to non-celebrity-but-still-fab-and-glamorous people like you and me. Bucket hats, aka fisherman hats/sunhats, have a wide, downward-sloping brim that protects the head against strong sun rays. But in fashion, any time of the day is the right time for a hat! 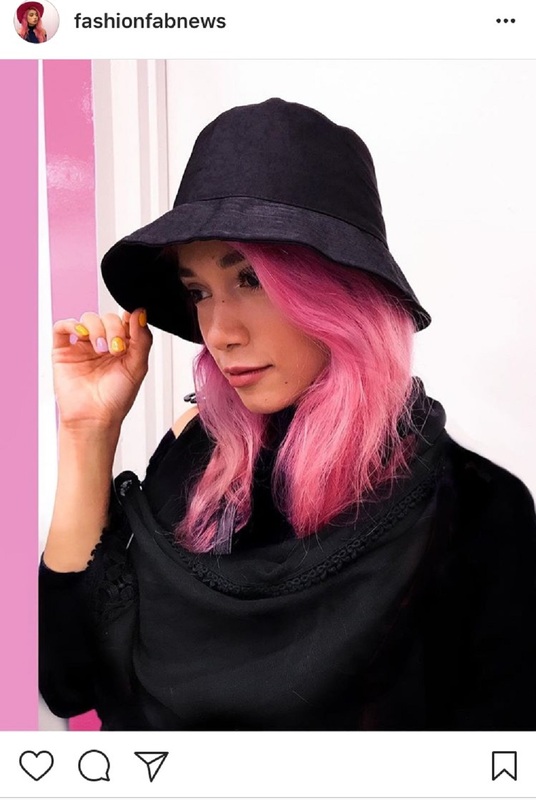 Bucket hats were popular in the mid 90’s in the time of Spice Girls, boy bands and the innocent era of Christina Aguilera and Britney Spears. They have a tendency to look goofy on the average joe, and it’s hard to imagine that they are trending again but according to GQ, “The Bucket Hat is No Longer Style Kryptonite,” so take it from these gents and opt for the fisherman hat because 2018 has brought it back. If your handbag looks like it walked straight out of a painting or bizarre yet creative installation, you’re well on your way to being a fashion it girl. Patterned bags that have a wild color scheme is what you want to aim for this year. 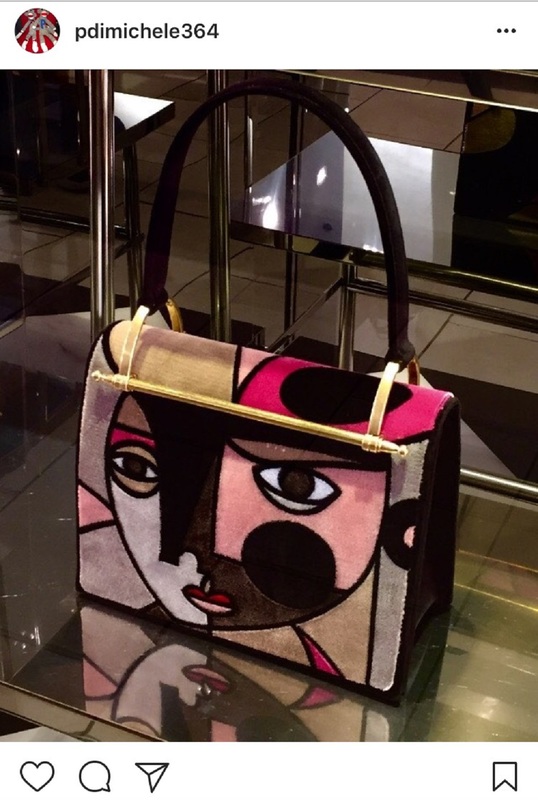 Gucci is all about colorful embellishments while Prada has implemented cartoon-like characters on their bags. It’s fun, it’s spunky, and no one says fashion has to make sense, so just go with the flow with these ones. Earrings have always made a great statement piece. And 2018 will bring the ear bling back in the spotlight. 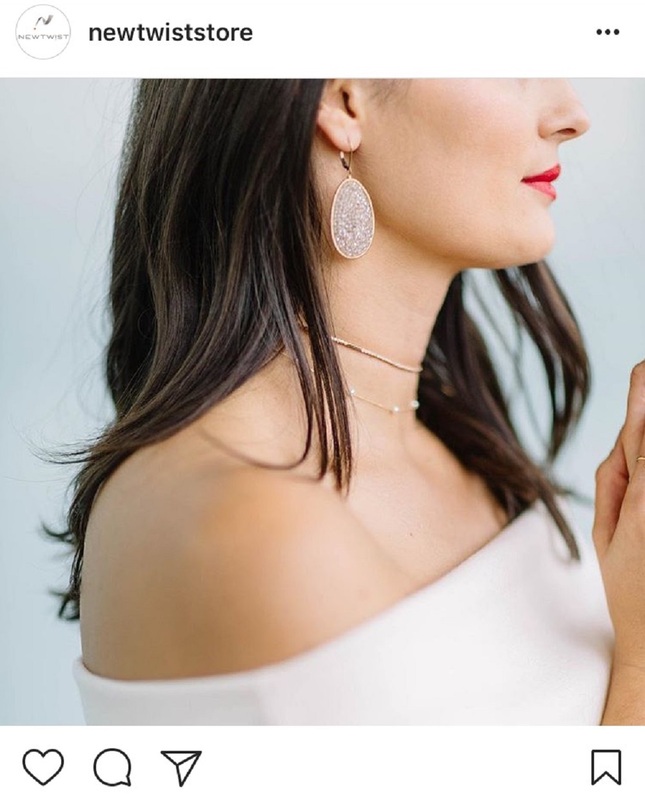 From dangling crystal earrings to bulky hoops, the bigger the earrings are, the more your stylish self will stand out. Find ways to style your hair that will perfectly accentuate your dazzling crystal jewelry. 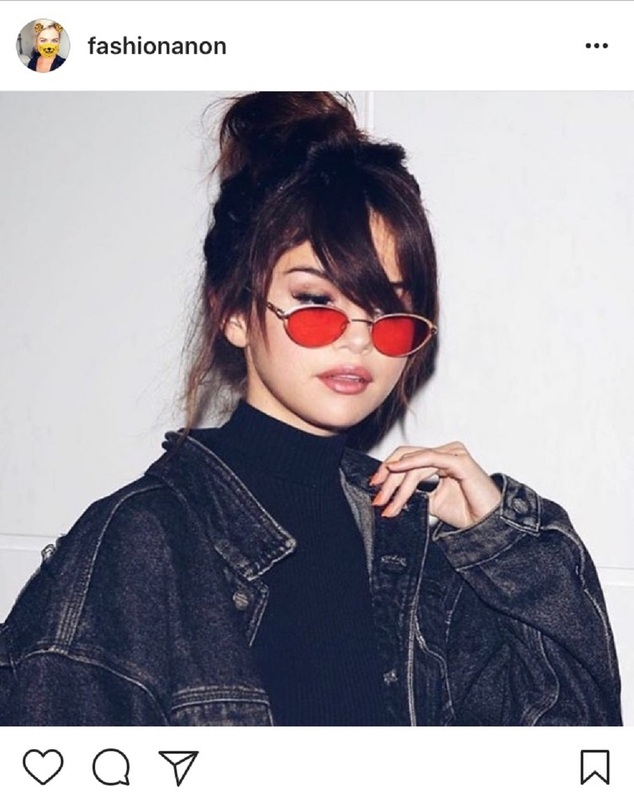 Everything gets recycled in the fashion world, and now it’s time to trade in your stunner, big-framed shades for skinny shades because the Neo Matrix look will be hot this year. And to bring more of the 90’s trend into the mix, the more yellow, blue or red tinted the shades are, the better. But don’t get rid of your chunky designer sunglasses yet because they will make their round again soon. 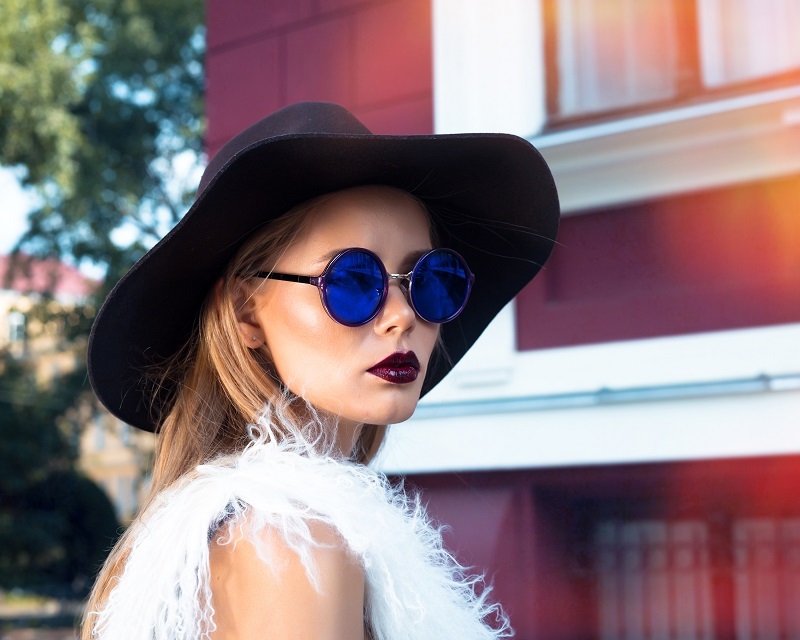 Check out other stylish sunglasses that will protect your sparkling beauties from the sun and make you look fab at the same time. So start 2018 off with all the latest trends and make sure you smell amazing, too! Shop for all of your accessory needs via dubli.com and you’ll save big and earn Cash Back on your purchases. For more exclusive deals and extra Cash Back in your pocket, join the VIP Lounge to unlock the best of shopping deals.